I was in Denmark for the holidays and while there I spent some time wandering the streets of Copenhagen. 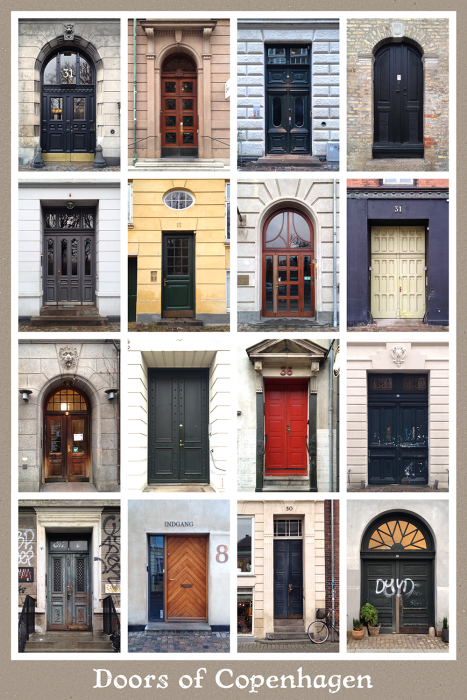 I got in the habit of stopping to take a photo whenever I saw an interesting door. Some of the elements and details you see here are what I’m hoping to infuse into the architecture of my next comic, Trapezius Pepper. In particular, I expect I’ll be drawing plenty of tall double-doors to accommodate the bears who live among the humans in the fictional city of Stoutsburg. I’m still debating how many buildings will have tiny doors as well, to make things easier on the raccoon citizens. 9pm ET / 6 pm PT this Wednesday, July 30th @ www.livestream.com/steverolston. 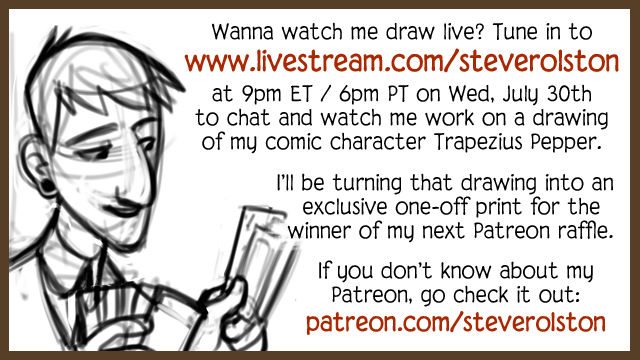 You may have seen me talk about a comic idea of mine called TRAPEZIUS PEPPER. It’s a project I’ve been wanting to write & draw for quite a few years now. 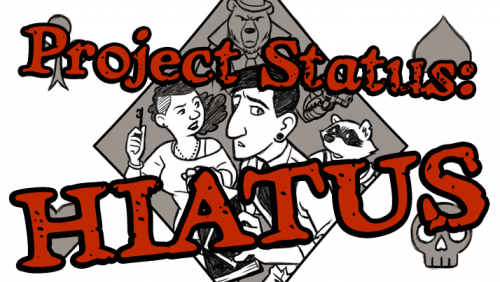 A series of comics revolving around a writer-turned-gambler in a city filled with crime, corruption, mystery and, of course, talking bears and raccoons. I’m getting serious about it now and have created a Patreon page so people can show support for the project by kicking in a little bit of money each month. With this Patreon, I’m going to take TRAPEZIUS PEPPER from a collection of scattered ideas and form it into an ongoing webcomic series launching later this year. Since I’m still experimenting with the visual style and character designs, I’m going to start off by drawing some one-page comics to get a feel for it. And I’ll be giving my Patreon supporters exclusive early access to that work for as little as $1 a month. Patrons who pledge at least $3 will also get access to Creative Process posts where I show off and discuss how each page comes together. Go on, head on over to my Patreon page to find out more! And spread the word! 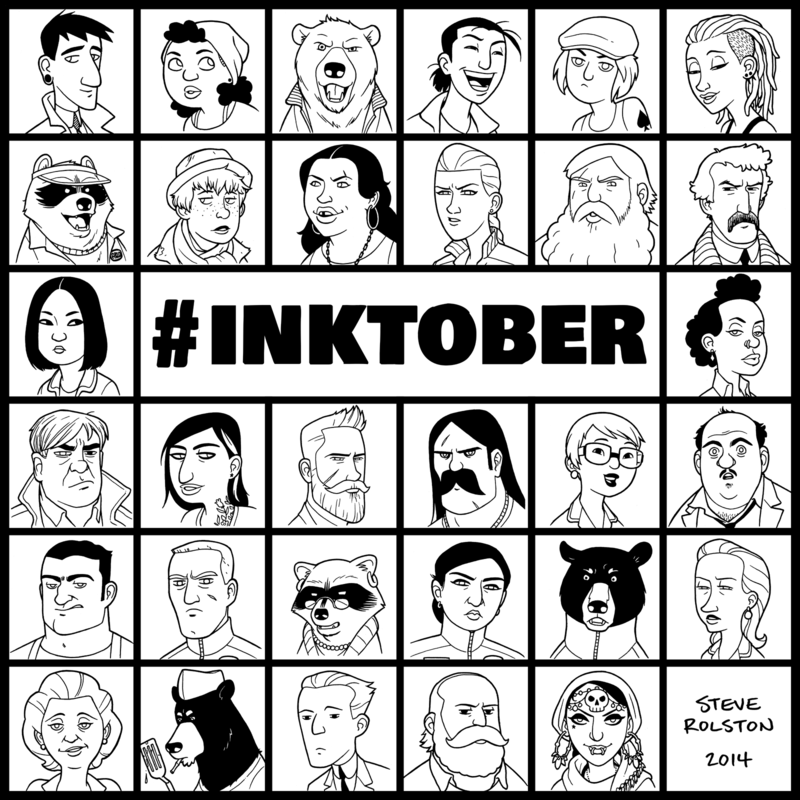 If you want more of a taste, you can download my digital #INKtober sketchbook, RACCOONS & HUMANS & BEARS, OH MY!, which is a collection of character designs I was exploring for the TRAPEZIUS PEPPER stories. Here’s a drawing I did back in August. A bit of concept art for a comic project I’ve had simmering on the backburner for many years now. 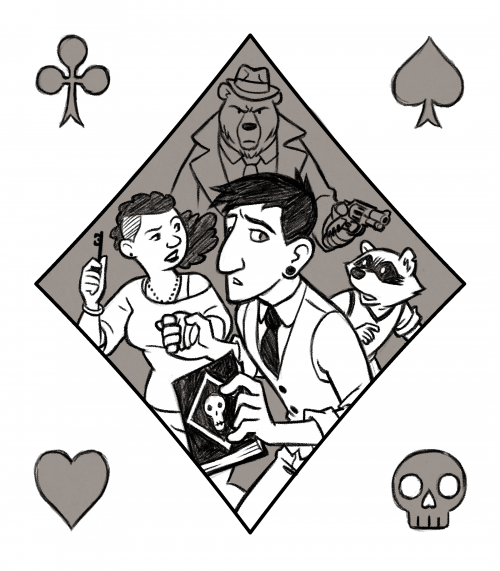 In a nutshell, it’s a series of noir-ish stories about a writer-turned-gambler named Trapezius Pepper. And yes, there are humanized raccoons and bears in this world. Because I wanted to draw some raccoons and bears up to no good, that’s why. This is my favourite piece of Trapezius art so far but I hadn’t shared it because I’m still not sure if these are the right character designs or even the right art style for the project. And I’ve always been hesitant to share or commit to anything that isn’t yet RIGHT. I acknowledge that flaw in my personality and I’m trying to get over it. I’m also trying to gain some momentum on this project. I’m a slow artist and an even slower writer. So I’m hoping that mentioning it publicly will shame me into finding the time, energy and focus to make some more progress on it. Right now it’s just a personal project with no publisher or concrete plans. I’m still piecing my ideas together and trying to make sense of it all. Plus, I’m still focussed on wrapping up another job and hunting for something to pay the bills after that. So I have no clue when you’ll see a finished product or how much I’ll be sharing along the way but feel free to bug me about it every once in a while.